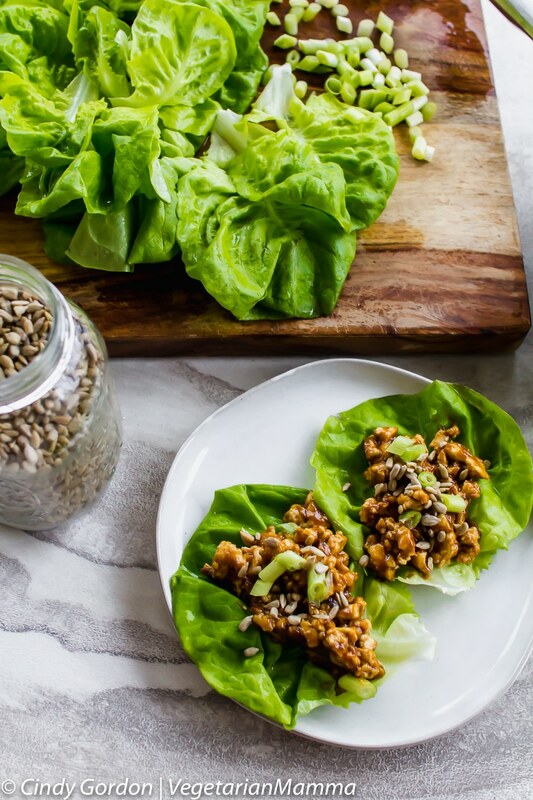 Thai Lettuce Cups aka Thai Lettuce Wraps will be your new favorite appetizer. 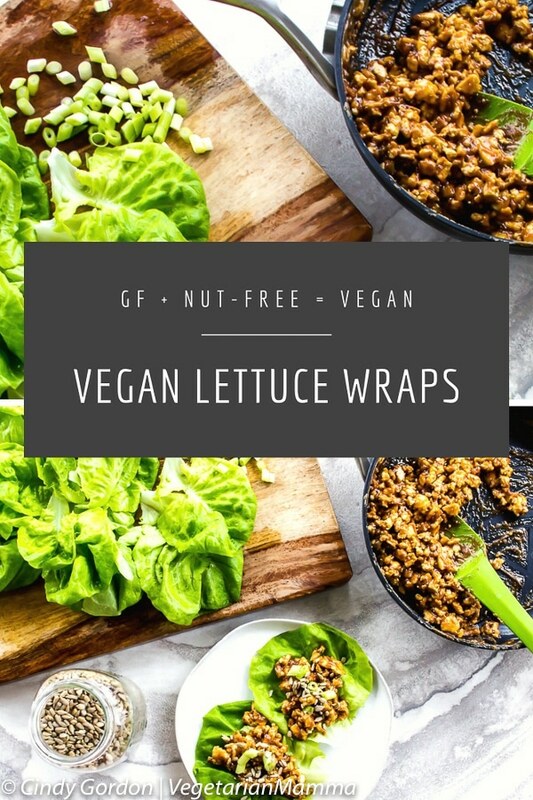 You will swoon over this vegan and nut free recipe! This recipe is sponsored by SunButter. The opinions are my own. This recipe checks of so many items on my foodie list! This recipe uses minimal ingredients. This recipe tastes SOOOOO good, you won’t have leftovers. That about sums it up! 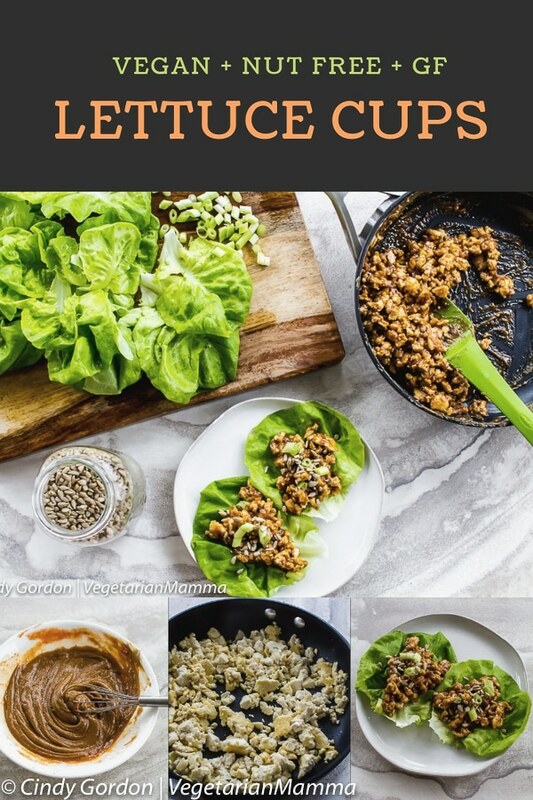 Seriously though, I always have craved lettuce cups or as the world seems to know call them, lettuce wraps. I would see these on a menu when I dine out but there was never a vegan or vegetarian option. I also have to be mindful of nuts when dining out. While we have been able to reintroduce peanuts back int our lives, we will have to be vigilant when it comes to almonds! So for this dish, we decided to recreate it as home! You seriously, can’t resist a quick and easy vegan appetizer! No need to worry about whether you food is safe or or when you are dining at home! We know the ingredients we are putting into our recipes and we can easily create our own nut-free Thai food! While this might not be authentically Thai, it is most certainly Thai inspired. It is said that Thai flavors include: sweet, sour, salty, creamy and spicy. This recipe hits them all! SunButter is part of the secret sauce! The star of this dish is the SunButter. That is the delicious sunseed spread that I added to the sauce to make it nut-free. This is a nut-free recipe that you are going to love! Even if you have a peanut butter lover in the house, they will not notice the difference! 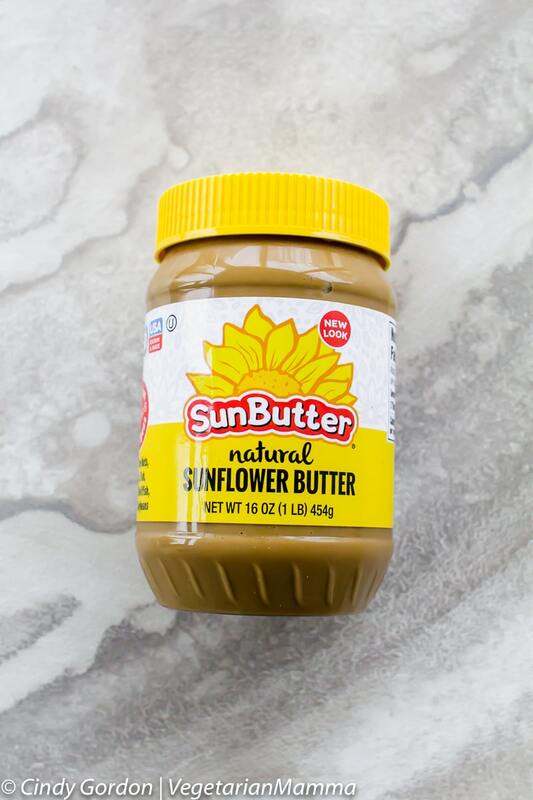 If you’ve been following us for a while, you’ve seen that we talk about and use SunButter a lot. Whether we are cooking in the kitchen, on vacation or just snacking on the go. SunButter is a trusted brand with my family. SunButter is free from the TOP 8 allergens. So we are talking about: peanuts, tree nuts, soy, dairy, eggs, wheat, fish, and crustacean shellfish. 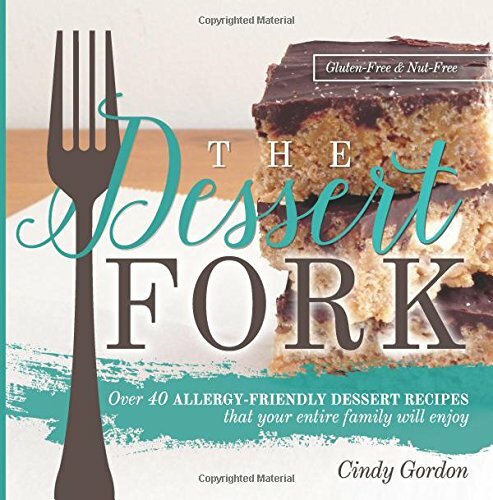 It is FREE FROM all those allergens! This product is extremely friendly allergy wise, extremely tasty and school safe! 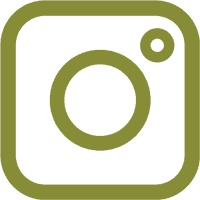 Want a coupon for SunButter? Click here for the SunButter Coupon. The coupon is $1 off any SunButter Jar (good for 2 prints each month per consumer). This is a print-at-home coupon, consumers will have to bring the coupon to a physical store. I was actually lucky enough to head to the SunButter headquarters to see the entire process of “seed to SunButter.” It was amazing. We went to the fields, the elevators, the processing area, the packing area and more. There is SO much love and so much safety that goes into this product! 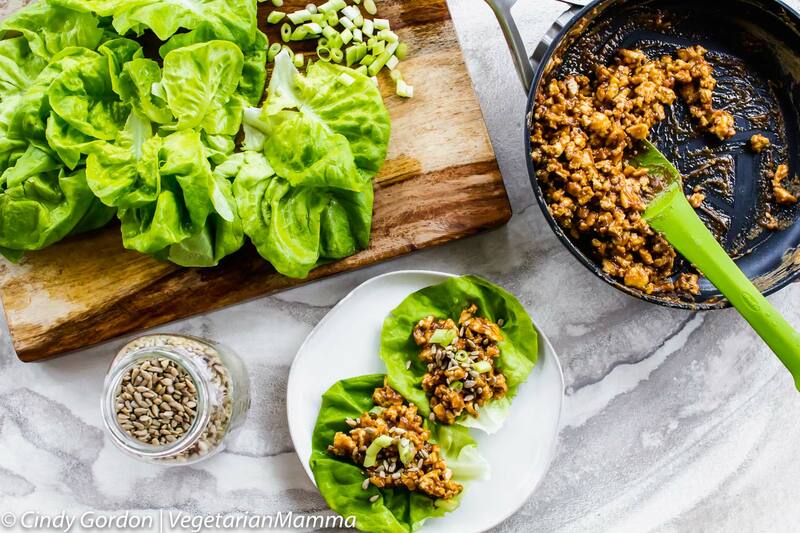 This Thai lettuce wrap recipe is vegan. We used tofu to make it vegan. 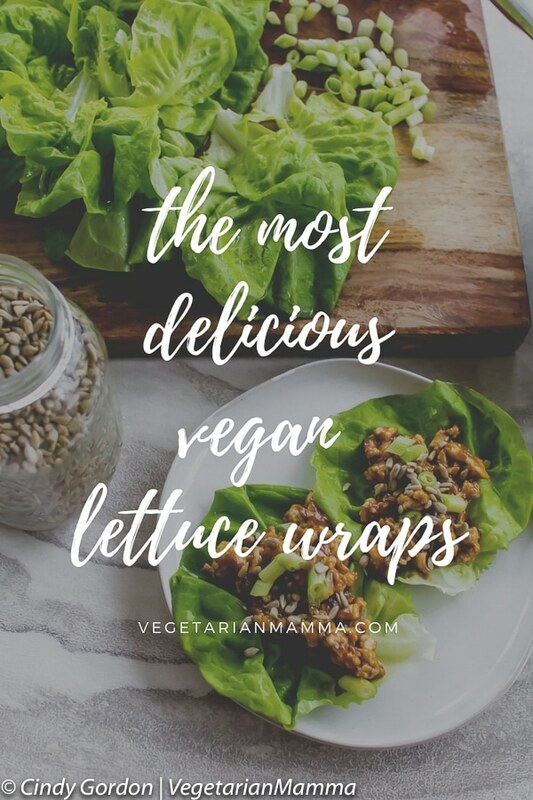 If you are not vegan or tofu isn’t your favorite I still urge you to try this! 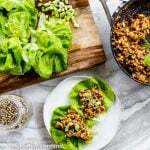 For this thai lettuce cup recipe, I used an Extra Firm Block Tofu. This tofu is, as its name suggests, is the firmest and heartiest of the block tofu varieties. The curds have been pressed tightly together and the tofu is chewy and dense. Extra firm tofu is the best choice if you’d like to make crispy, fried tofu, or for any meal that requires a hearty bite. If you are going to cook tofu it is essential that you have a tofu press! You can pick up your own on Amazon. 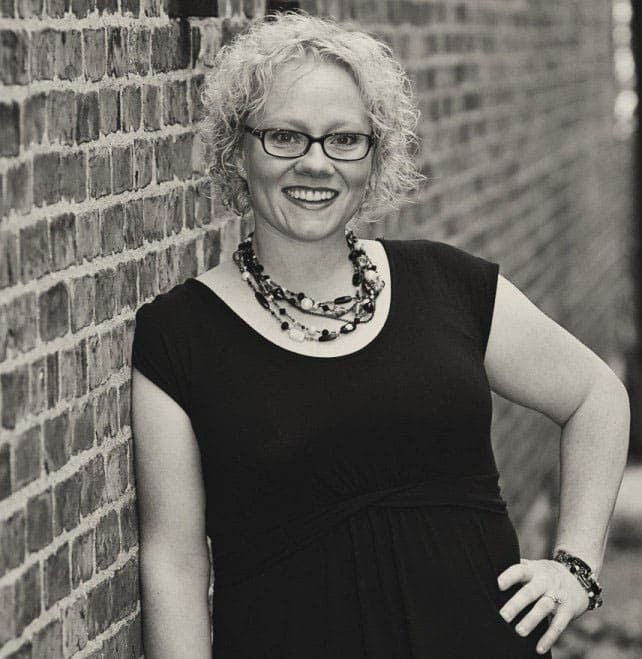 (affiliate ad link) I promise you’ll love it! 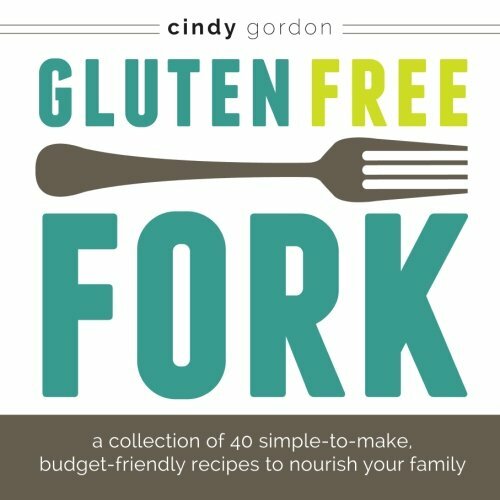 So this recipe is suitable for vegans and suitable for vegetarian diets too. Are you vegetarian? Or maybe wondering more about vegetarian life or meatless cooking? There are several different types of vegetarians. 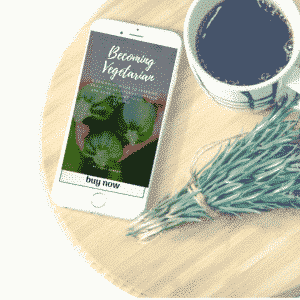 If you want to read more about the different types of vegetarians, you can visit our vegetarian educational posts. You can also find lots of easy vegetarian recipes on our site. Maybe you are wondering about vegan vs vegetarian? In a nutshell, vegans do not consume any animal products. So we are talking about dairy (milk, cheese), eggs and meat. Most vegans also do not consume honey! That’s totally fine, you can use the same recipe but sub out the tofu and sub in some chicken for your protein. Cook your chicken as you normally would. Dice the cooked chicken and add to the sauce. 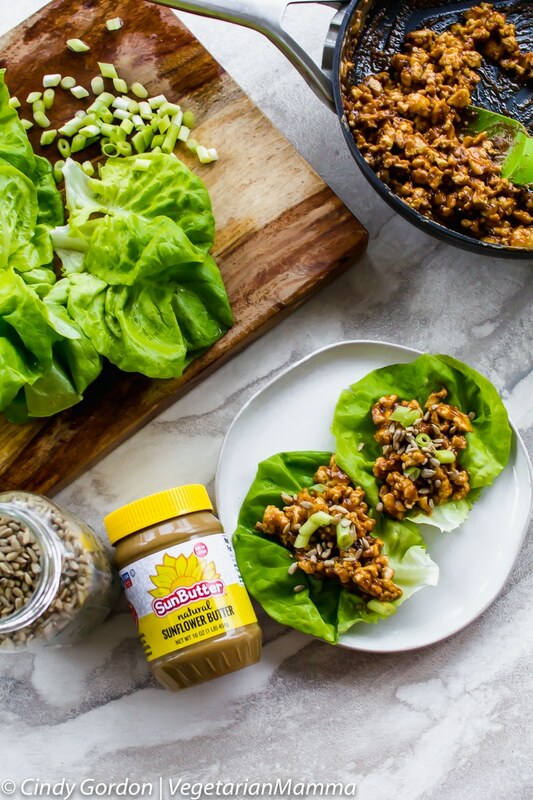 Then put into your lettuce wraps. It is an easy sub! These cups are topped with sunflower seeds. If you cannot easily digest sunflower seeds as a whole, you are welcome to sub them off. Press the tofu for 10 minutes. While tofu is pressing, make your sauce. 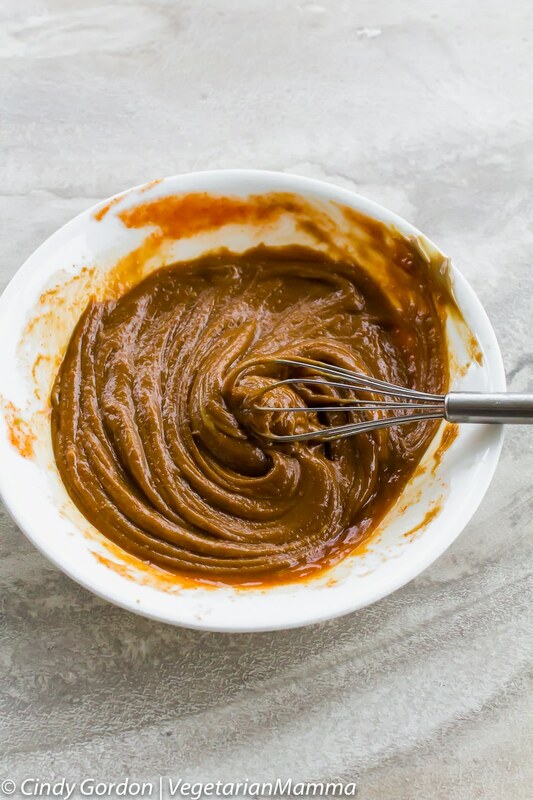 In a bowl combine seed butter, honey, sriracha and sesame oil. Whisk until smooth. Set aside. Warm 1 T of oil in a skillet. 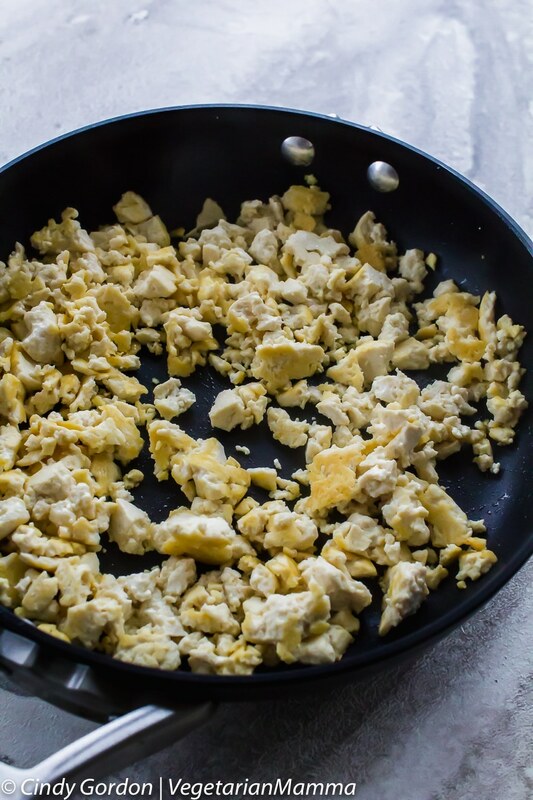 Crumble tofu into skillet. Fry until golden brown. Add sauce to tofu, stir until well combined. 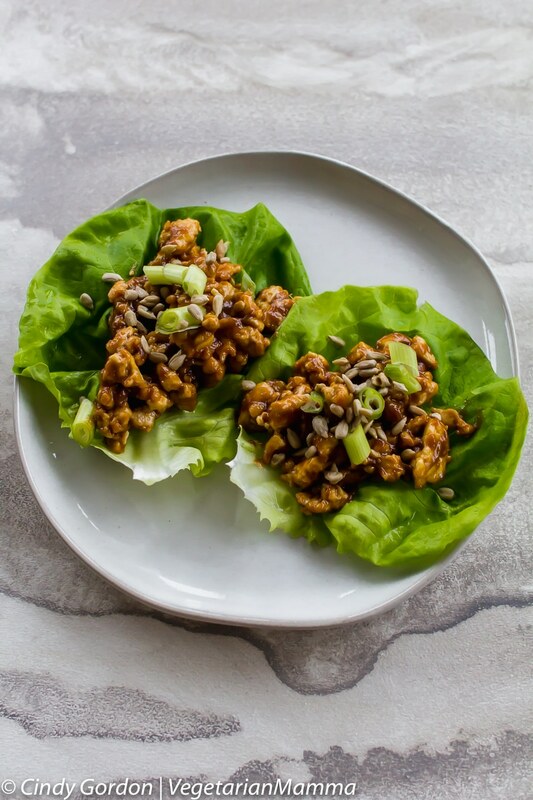 Divide tofu mixture into lettuce leaves, top with green onion and sunflower seeds. 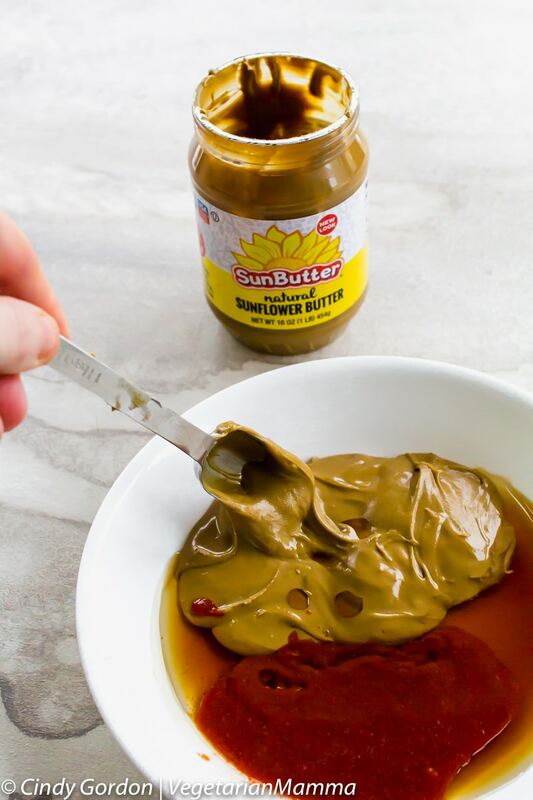 Question: Have you tried SunButter before? 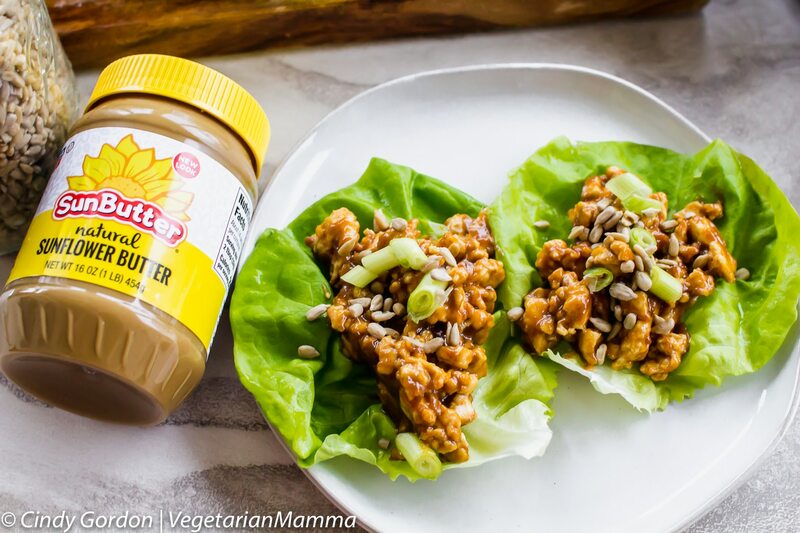 This is a delicious and nutritious sub for peanut butter and almond butter! Drop me a comment below and tell me if you’ve tried it! Great recipe. I’d never heard of sun butter before but now I love it. Isn’t it amazing! We love it, such a tasty treat! Thanks for stopping by! Thanks so much! Yes, do keep an eye out for it! We love it. This is definitely a meal that my family will love, and I can’t wait to make it! So good! You are so welcome! Glad that your family will love! Ooh. 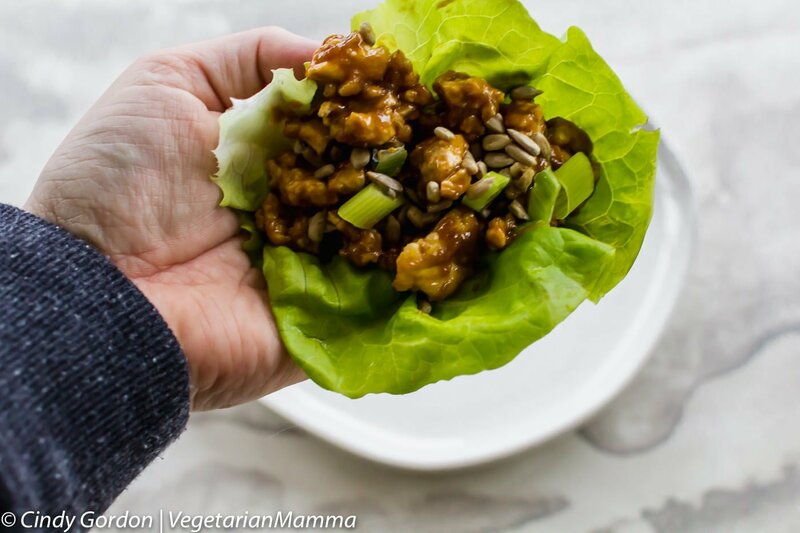 I’m a big fan of lettuce cups/wraps too! The lettuce is so refreshing and I love when it adds just a bit of crunch! And i love the idea of using sun butter in place of peanut butter. I can eat both of them, but love the idea of a slight flavor twist! The slight flavor twist is lovely! I am so glad you are a fan! I love all of these Thai flavors! Me too! Glad they are your fav too!